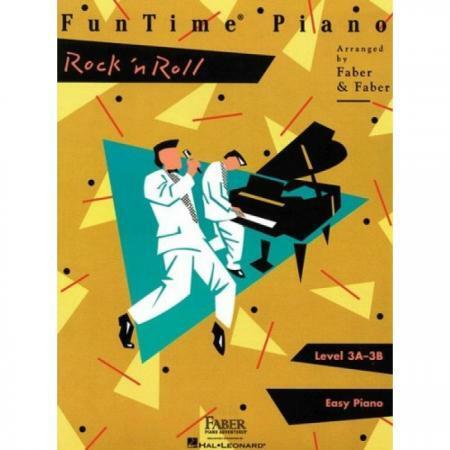 Composers: Nancy Faber and Randall Faber ► BigTime Piano Rock ‘n Roll allows the pianist to “let go” and enjoy the fun sounds of the ’50s, ’60s and ’70s. 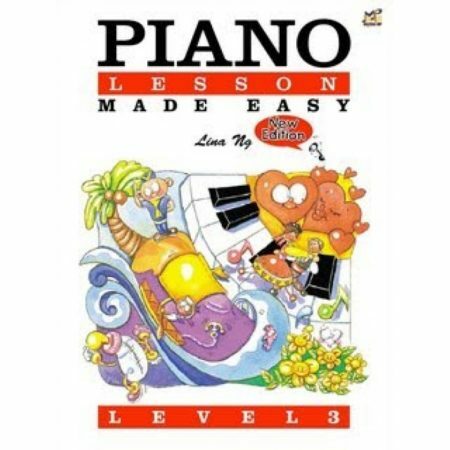 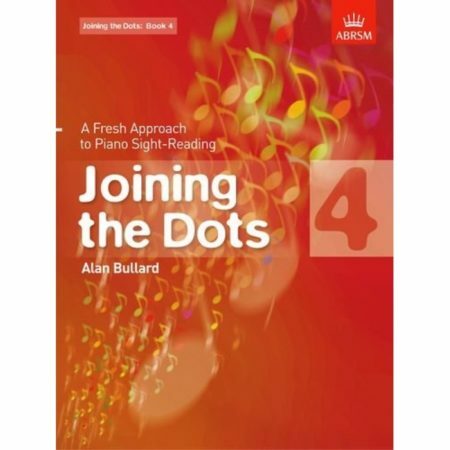 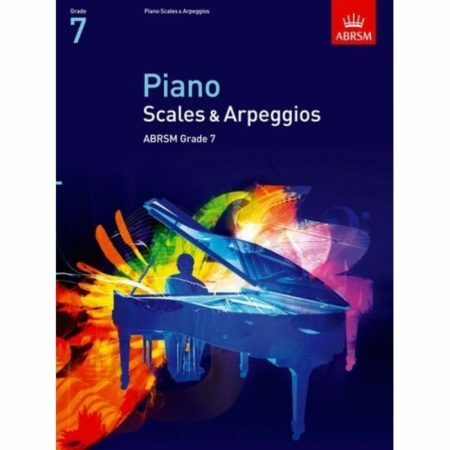 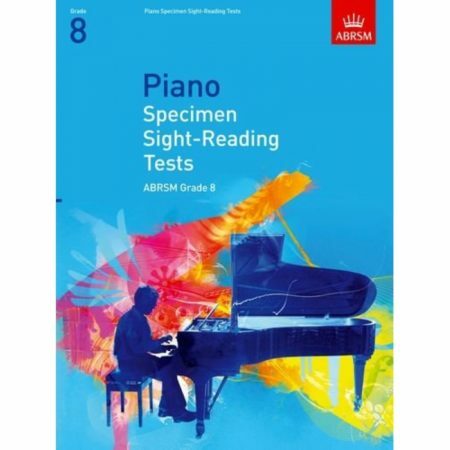 Upbeat rhythms and pianistic arrangements make the book a delight for both students and teachers. 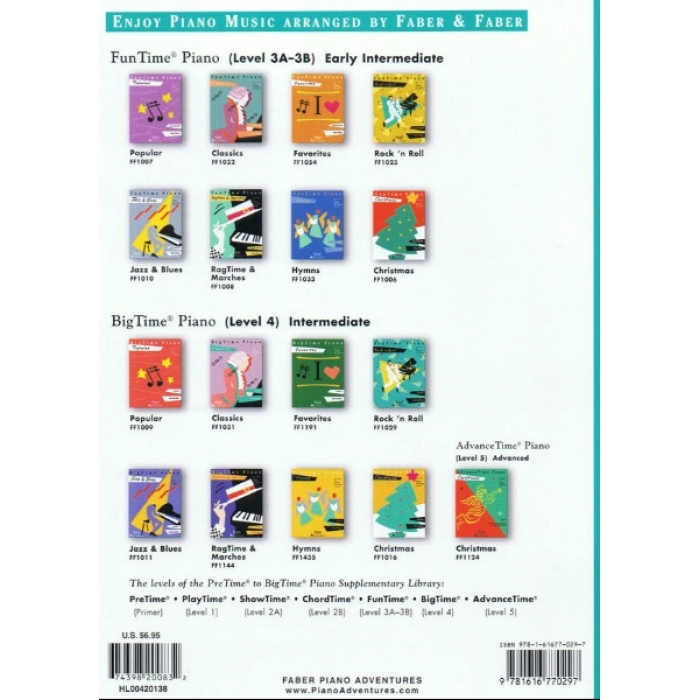 New selections include: Piano Man • Great Balls of Fire • I Heard It Through the Grapevine • I Feel the Earth Move • and more.